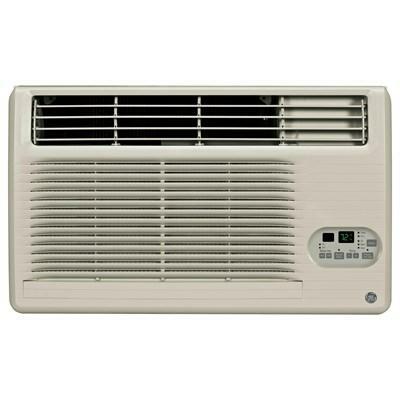 This GE® electronic heat/cool room air conditioner features an energy saver with an electronic digital thermostat and a remote control. 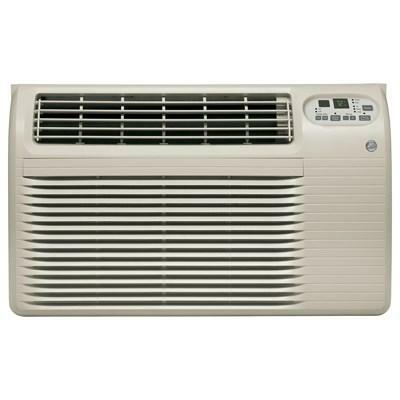 This GE® electronic heat and cool room air conditioner features the R-410A refrigerant with an electronic digital thermostat and remote control. This GE® built-in cool-only room air conditioner features the R-410A refrigerant with ENERGY STAR® and the ADA Compliant technology. This GE® built-in cool-only room air conditioner features the R-410A refrigerant with the ENERGY STAR® and the ADA Compliant technology. 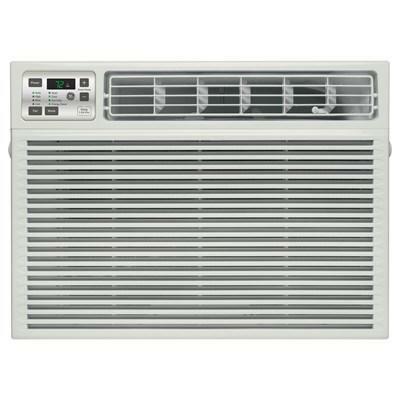 This GE® built-in cool-only room air conditioner features the R-410A refrigerant with ENERGY STAR® qualified and the ADA Compliant allowing to be accessible and easy to open. This GE® built-in cool-only room air conditioner features the R-410A refrigerant with ENERGY STAR® qualified and ADA compliant designed to be accessible and easy to open.